We are very excited to launch GoFarmer Profiles this Summer! Often, we are asked “who are GoFarmers”? and it is time that we showed & shared with you. In a nutshell, we are Everyone. We know that sounds broad but take a look at these profiles and video interviews to really understand who we are and why we do what we do. Prepare yourself for stories that are raw, fearless, and full of hard work & success on many levels. 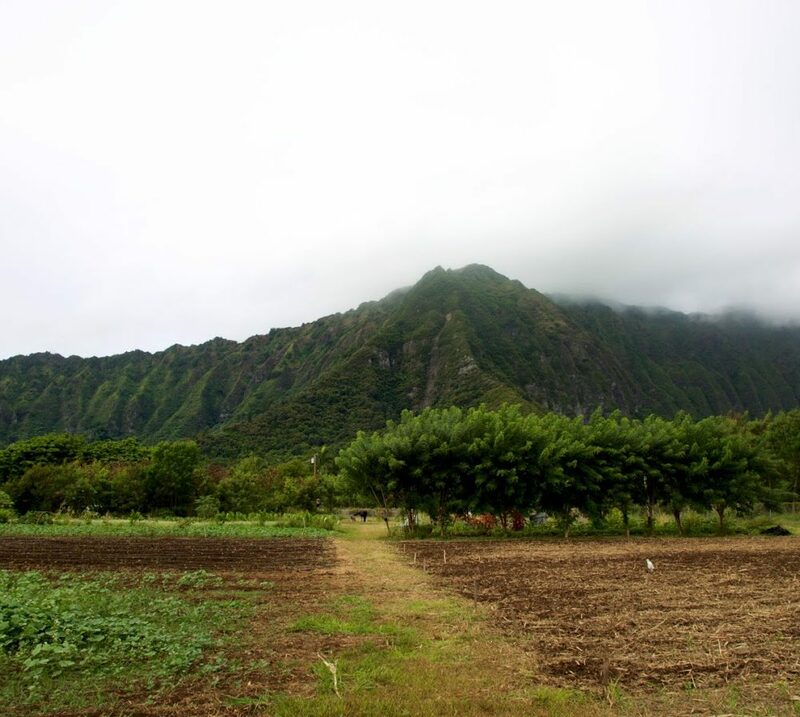 Mahalo to all our GoFarm Ohana, Farmers, Clients & Collaborators for allowing us into their lives, on to their farms, inside their businesses and with their families. It is truly an honor to work with members in the community that are living their dreams, feeding our people and developing economy no matter how hard and challenging Hawaii can be. The first step to supporting those that grow your food is to know who they are and why they do it. May these profiles give you the courage to grow your own food, grow your own business, and grow goodness wherever you are, for those you love and the people you serve.